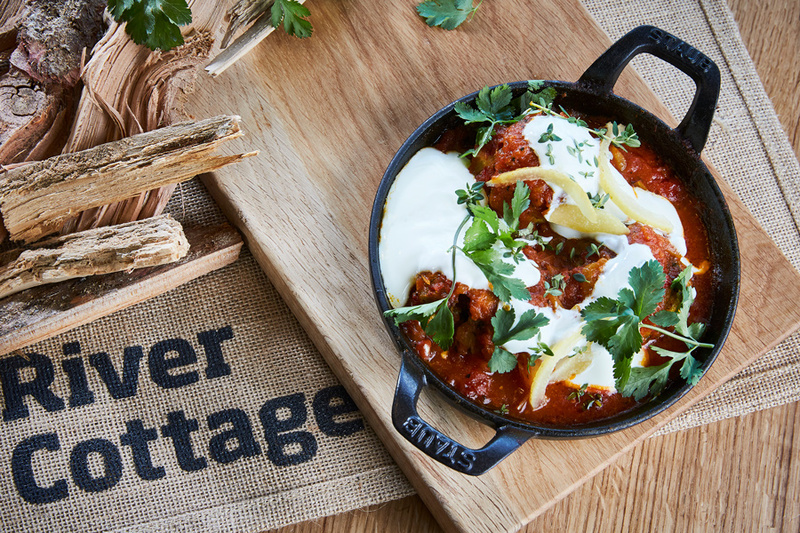 Following on from our last post regarding some of the exciting new clients we have been working with, we thought we would follow up with a preview of our recent assignment shooting at one of the River Cottage venues at Whipsnade. 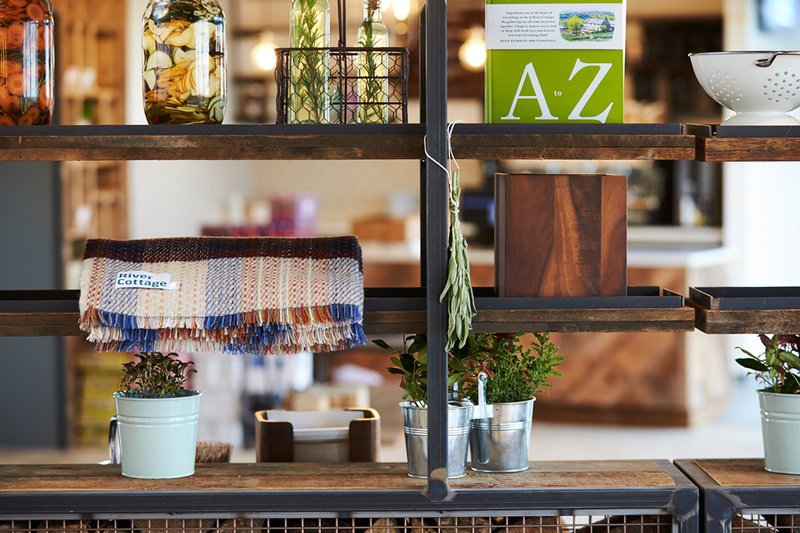 River Cottage, Hugh Fearnley-Whittingstall’s acclaimed restaurant concept draws on provenance, sustainability and seasonal British flavours and offers a casual dining experience in line with today’s eating trends. For this shoot we were tasked to produce a stock of imagery that captured the feel of the dining experience, showing the design, the geographical positioning within the landscape and the incredible food offering. We have placed several images from the assignment into this post so you can see a flavour of this amazing brand. Please get in touch if you would like our team to shoot a project for your brand, or just sign up for the newsletter on our website to get more updates and information on the work we are doing and access to behind the scenes imagery from all our shoots.